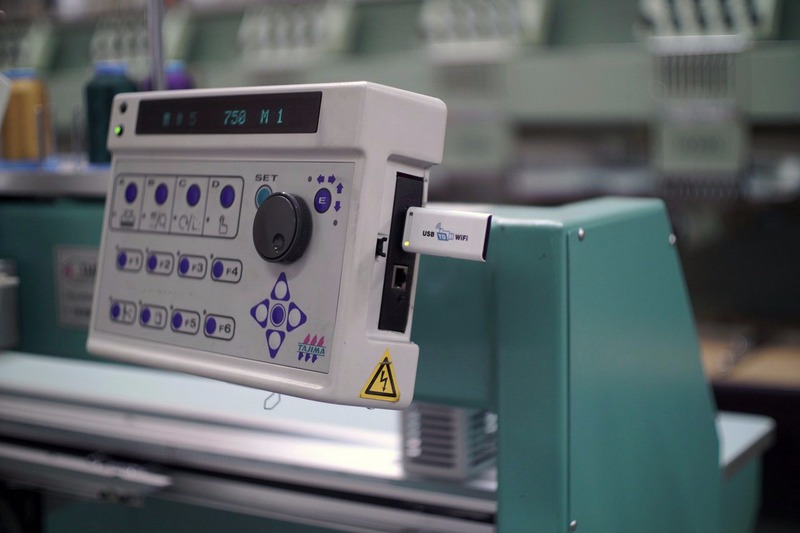 Would you like to Network your embroidery machines over Wireless/ WIFI? The USB to WIFI is the best options available! Network most all your embroidery machines, regardless of make, model or embroidery software, to one central file location! Works with most any embroidery machine with a USB port. Don’t have a USB port on your embroidery machine? Check here for embroidery machine upgrades! 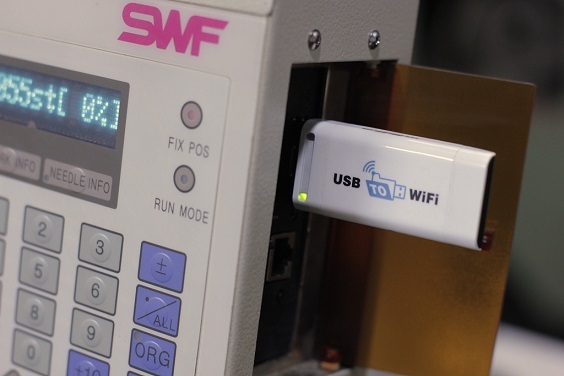 The USBtoWIFI device will wirelessly share embroidery files over your existing wifi network. Network multiple machines to share the same embroidery designs from your digitizing computer. Buy the USB to WIFI device now!